Choose from our cold-pressed fruit and vegetable juices, smoothies and more. 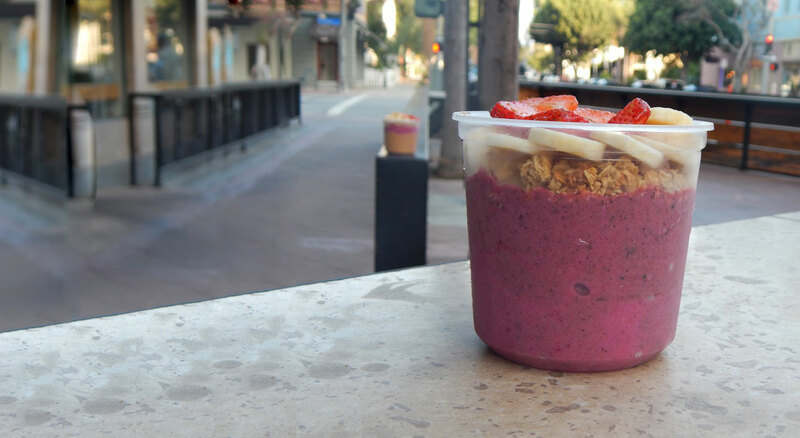 Our Acai and Pitaya Bowls are filled with essential nutrients for eating healthy on the go. 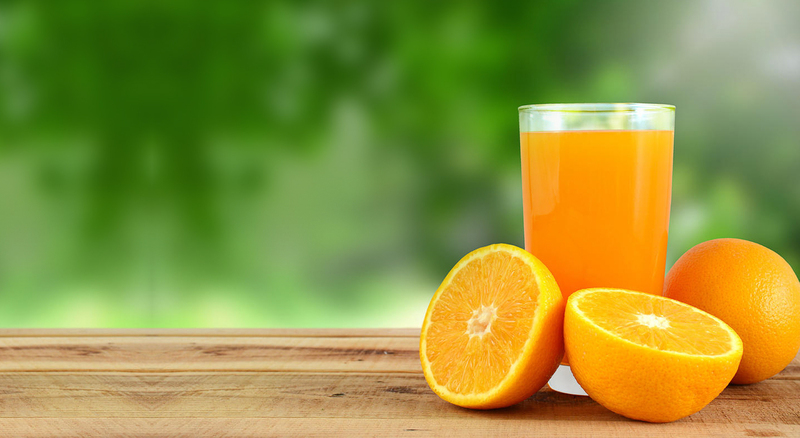 Order your favorite juices, bowls and cleanses and get Free Home Delivery. Our Customers Love Reviive Juice! Not only do our juices taste great, they gives you tremendous health benefits to live a happier, healthier, and more balanced life. All of our juices are raw, cold pressed, and filled with essential nutrients to get your body what it needs to be healthy. 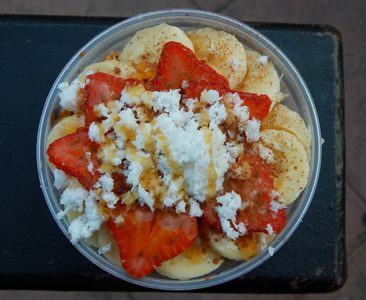 We receive fresh pesticide-free produce daily and juice the fruits and vegetables, to your order. 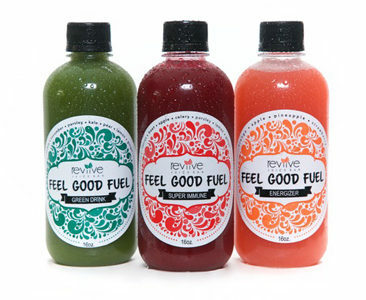 Come revive your cells from the inside out today, at Reviive Juice Bar.